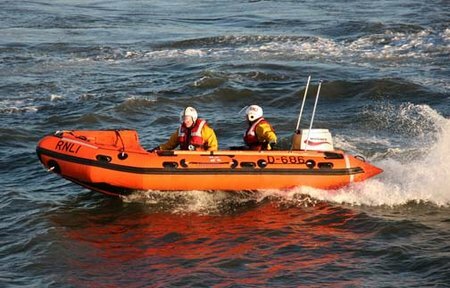 At 1300hr on Thursday 29 August 2013, a local passenger boat skipper informed Seahouses Lifeboat Coxswain that a yacht was aground and high and dry at the Bridges, a location at the Inner Farne Islands. He was concerned for the safety of the yacht when the tide rose, as it was lying hard over on its beam. RNLI personnel then had discussions with Humber Coastguard. No distress call had been made by the yacht. 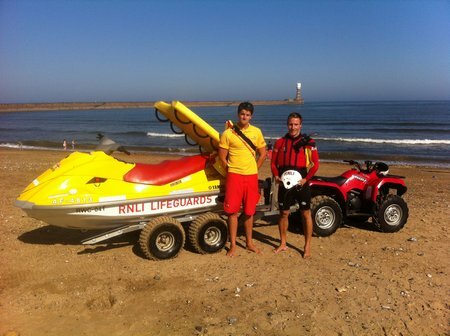 RNLI Beach Lifeguards Joe Mitchell (Left) and Ali Campbell (Right). Sunderland RNLI lifeboat volunteers and beach lifeguards took part in a multi agency rescue mission this afternoon to save the life of a man who was left clinging to a rock after his kayak capsized. The American Salvage Association (ASA) and Marine Log recently confirmed two new prominent luncheon speakers for the National Maritime Salvage Conference & Expo, which is scheduled for Sept. 9-12, 2013 at the Key Bridge Marriott in Arlington, VA. 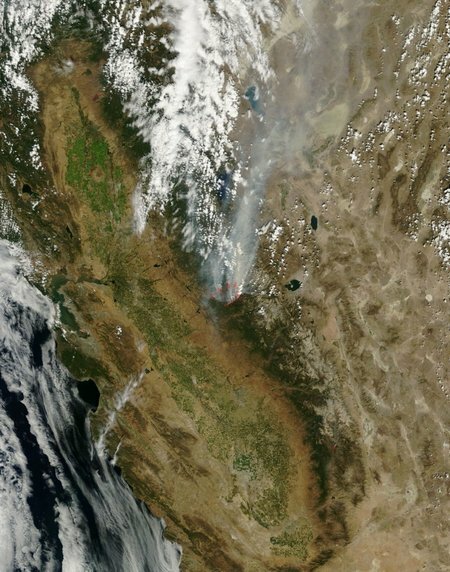 This natural-color satellite image of the drought-fueled Rim Fire was collected by the Moderate Resolution Imaging Spectroradiometer (MODIS) aboard NASA’s Terra satellite on Aug. 25, 2013. The fire began on Aug. 17 and, as of Aug. 26, continues to burn on the Stanislaus National Forest, Yosemite National Park, and Bureau of Land Management and state responsibility land. 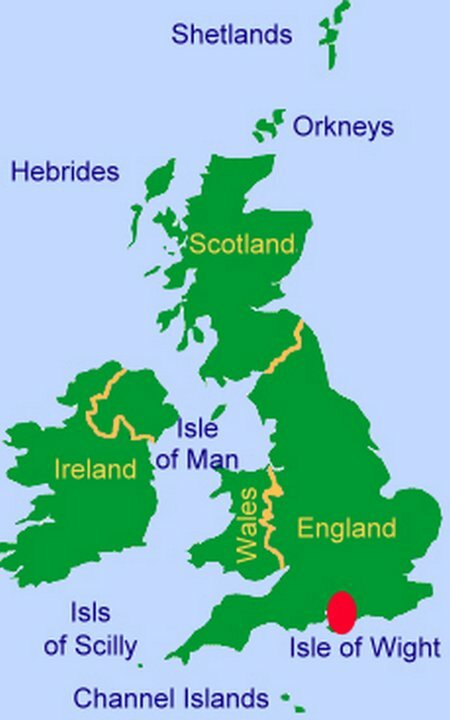 Over 224 square miles have been affected. RNLI Portsmouth’s Atlantic 85 Lifeboat Norma T was launched yesterday (Sunday 25th August 2013) to assist a capsized catamaran, drifting in the main channel of Langstone Harbour. 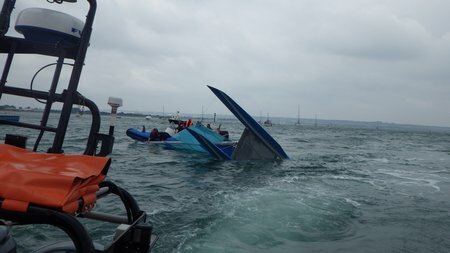 The Lifeboat crew was already on station for routine training, when the capsized vessel was spotted with 2 persons floating in the water. 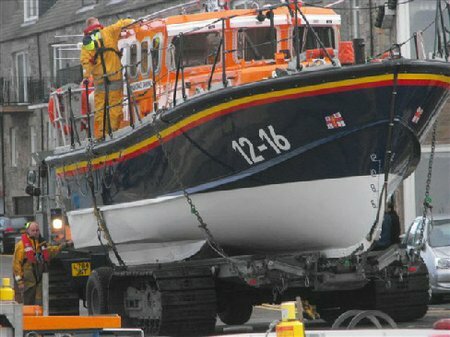 RNLI Portsmouth Lifeboat Station has been added to the FIRE Project on-line database at RNLI Portsmouth. Have a do to help your Crew! 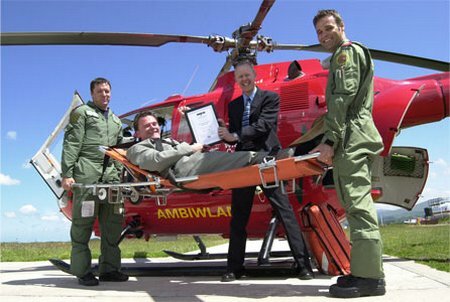 Celebrate with your Air Ambulance this October! It’s OctoBash – Let’s raise some cash! It’s celebration time here at The Air Ambulance Service! 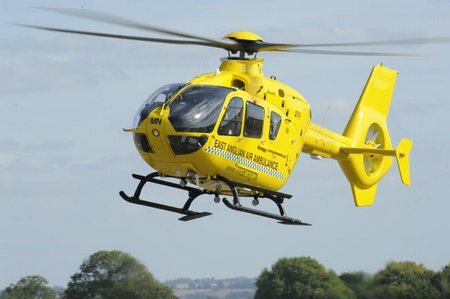 Our Warwickshire & Northamptonshire Air Ambulance is 10 years old this October! 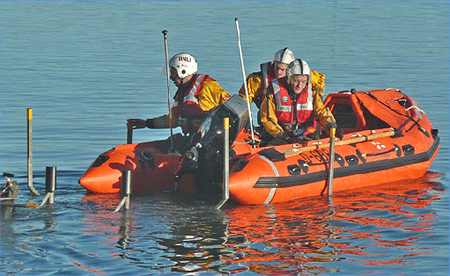 At 15.25hr on Wednesday 21 August 2013, Humber Coastguard requested the launch of Seahouses Inshore Lifeboat, to investigate the report of a partially submerged car on Holy Island Causeway. The Police had reported the incident, and there was concern that people were still in the vehicle, as the vehicle lights had come on. Additionally Aberdeen Coastguard had also received a 999 call from someone at the Causeway carpark, who thought that three people were in the vehicle.